"Equipped with a B&R processor "
The very latest of its generation and an LCD TFT touch screen. 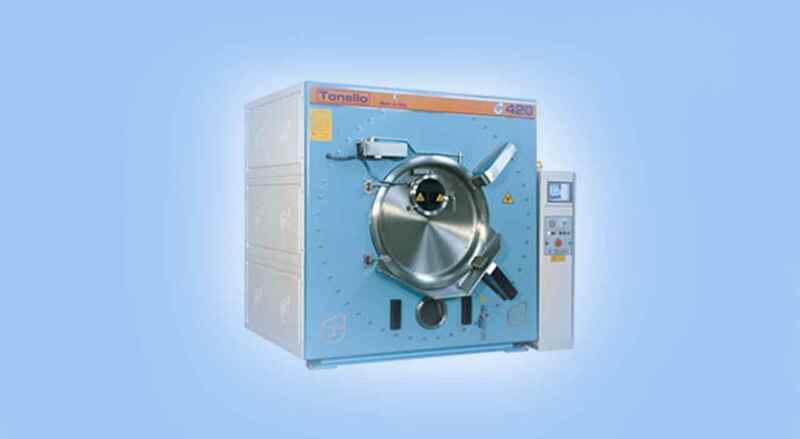 Tonello software works to optimize the machine’s functions and enables the programming of a larger number of automatic programmes. 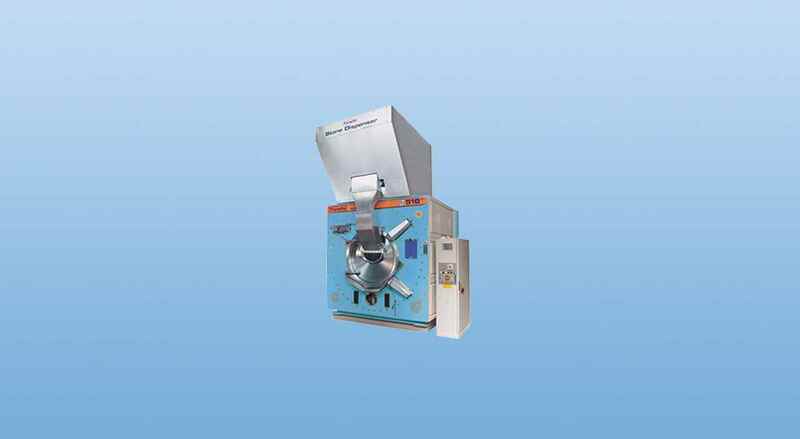 Using a USB stick, it’s possible to transfer recipes between the various machines and, thanks to an Ethernet network connection; the entire process can be controlled from a main computer in the office. 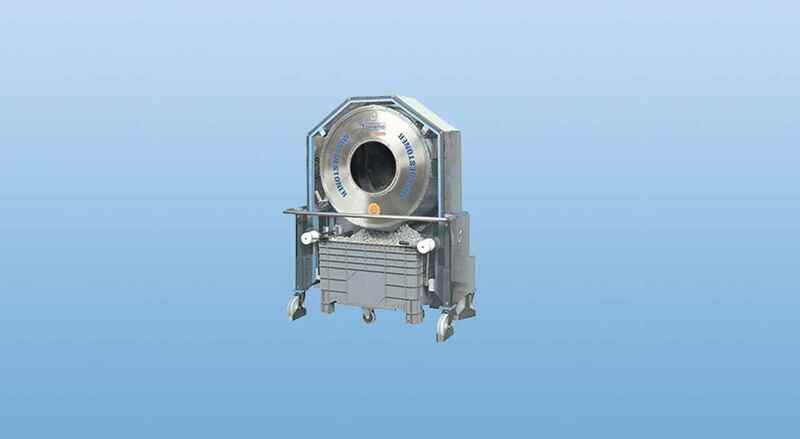 An innovative and flexible range and a good alternative to the classic ‘Compact’ version, sold all over the world. 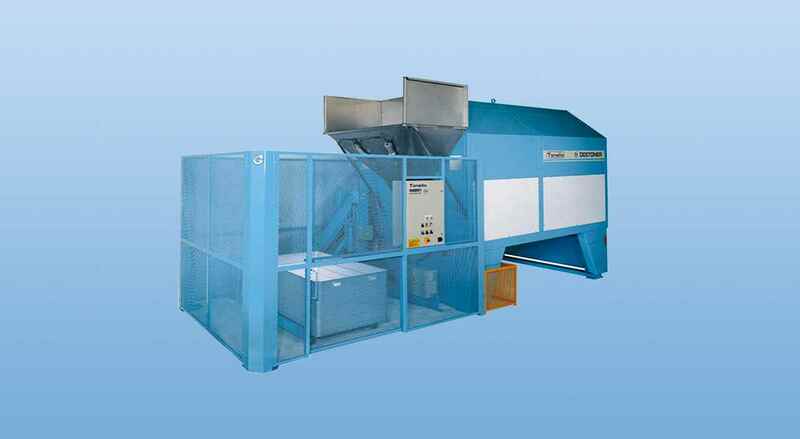 The principal innovation is a reduction in size and water consumption. 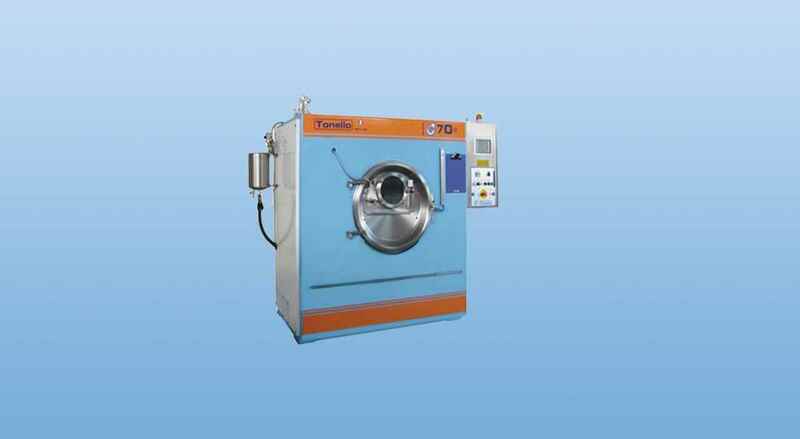 Adapted to carry out any type of wash (stone-wash, bleach, etc) and a variety of garment finishing, they are particularly well-suited to the treatment of jeans, and are equipped with a basket with special beaters that speed up the process while at the same time guaranteeing uniform results every time.
" 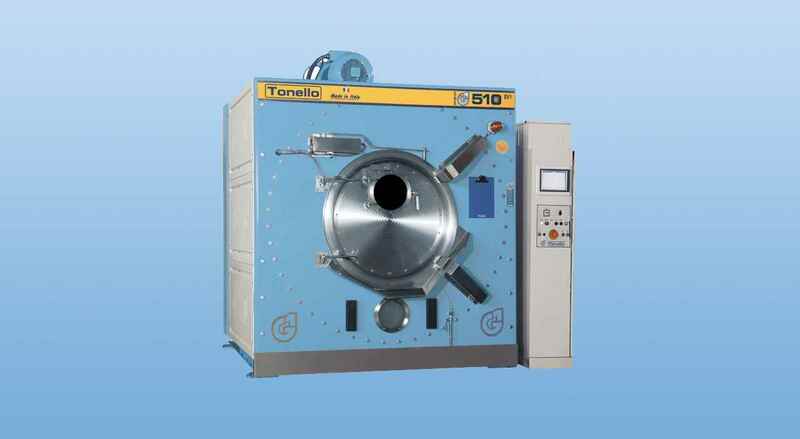 Please let me know Tonello 510 loading capacity ." 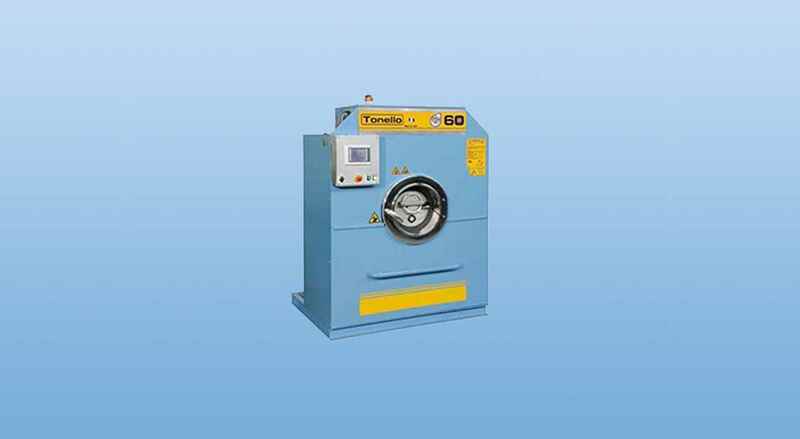 "Pls provide me washing/loading capacity of all brand of tolleno washing machine"
"we are interested in Tonello machines for our new Garment dyeing machines need more details pls contact us"
"require quotation for industrial washing machine/dryer"